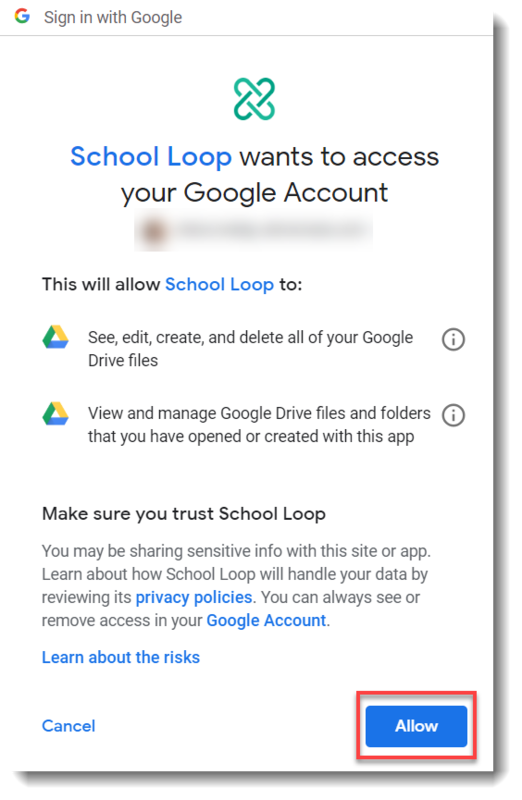 A Student or a teacher can connect their Google drive to their Locker on School Loop's portal page to access any files. On your main Portal page, click My Locker. Click Connect to Google Drive in the left pane. 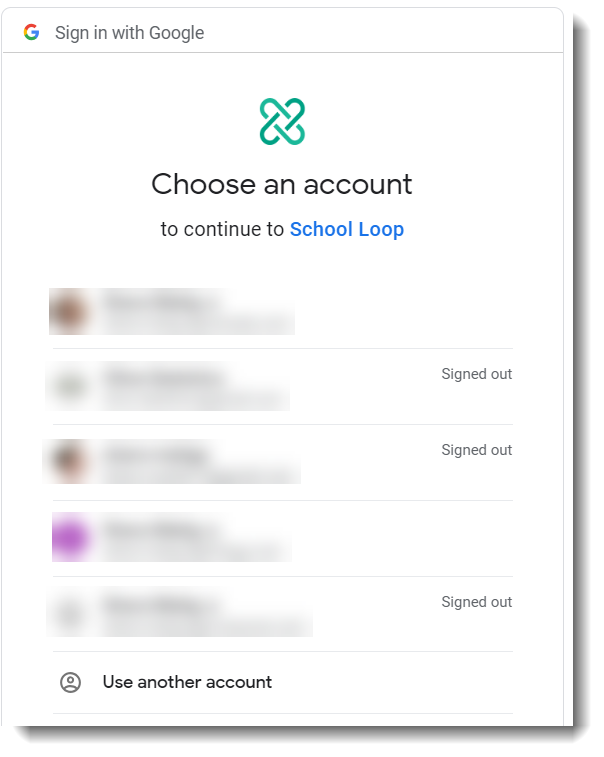 Select the Google Account that you want to connect. 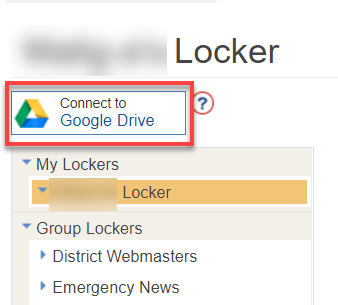 The account is now connected and you should see a Google Drive section in your Locker.